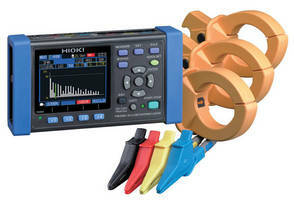 Clamp On Power Logger offers harmonic analysis capabilities. 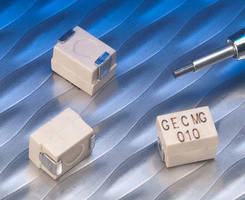 High-Temperature Inductors target automotive applications. 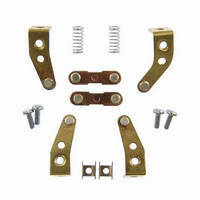 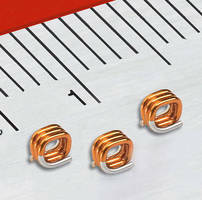 Non-Magnetic Inductor suits magnetically sensitive applications. 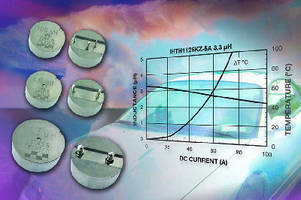 Air Core Inductors operation in ambient conditions up to 240°C. 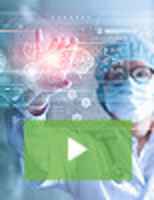 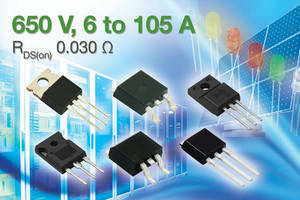 Power Inductors suit high frequency switching applications.